Pink Macaroon Blackout fabric ties in with the current trend for pinks in home decor. Sweet and gentle just like baby pink this delicate shade in black out fabric is a beautiful addition not only in a nursery room or child's bedroom but also for grown up bedrooms offering a soft, romantic appeal. 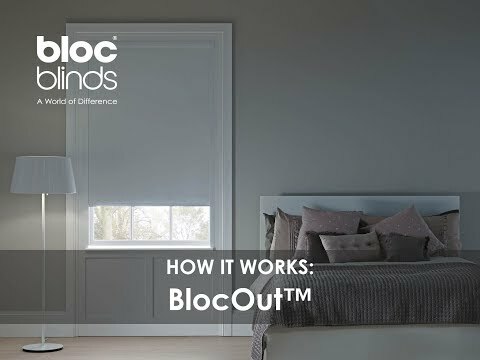 The blackout qualities of this fabric will ensure a great night’s sleep by blocking light from entering the room.